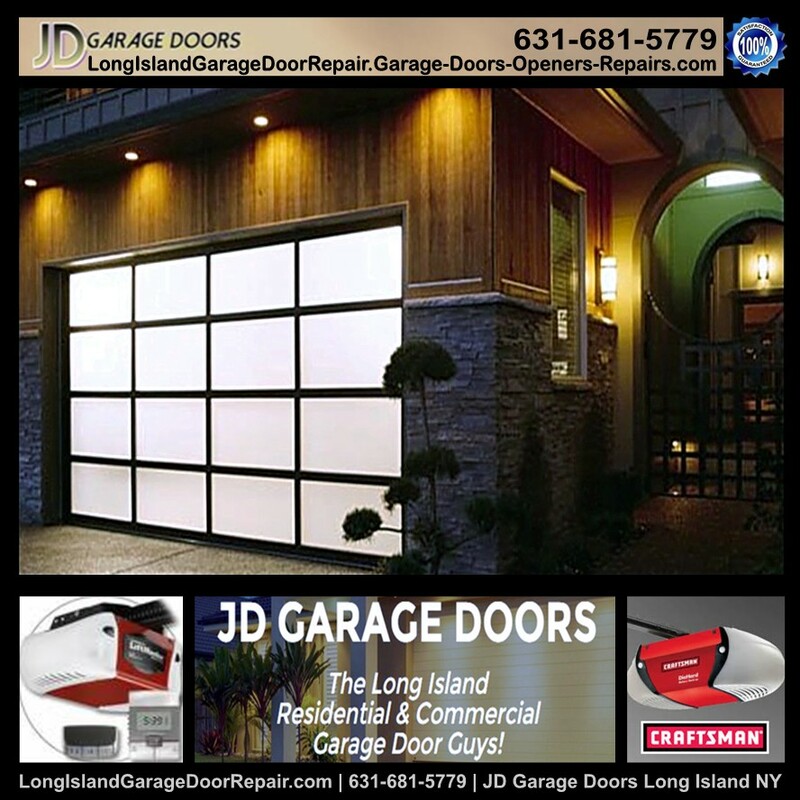 CUSTOM GARAGE DOORS Long Island NY | Offering: GARAGE ROLLER DOORS, GARAGE DOOR OPENER REPAIR, COMMERCIAL GARAGE DOOR, NEW GARAGE DOOR, GARAGE DOOR EXTENSION SPRINGS, CUSTOM WOOD GARAGE DOORS, CUSTOM GARAGE DOORS and related services. Garage Door Repair Long Island NY 24/7 in Long Island NY. Lost Remotes, Garage Door Openers, New Garage Doors, Custom Wood and Steel Doors.